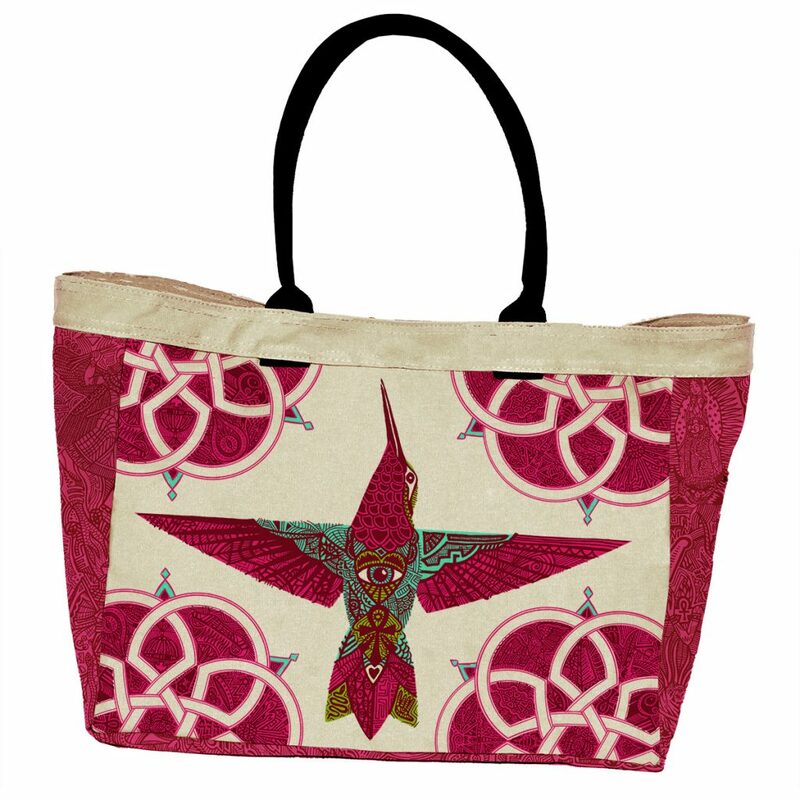 Bag designs part of the “Jon Marro for LuLu Dharma” collection. “Lulu Dharma” loosely translated as “whimsical purpose” is an ideal began as a home-spun artistic pursuit in 2011 by Designer and Socially Conscious Entrepreneur, Keri Lassalle. In just a few short years the woman-owned, fledgling business, started to take flight. And now these bohemian, contemporary designs are a favorite of Fashionistas and Hollywood celebrities alike.